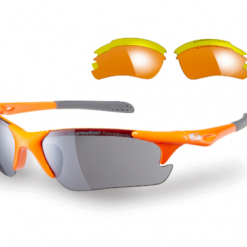 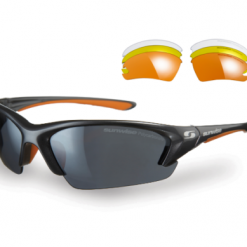 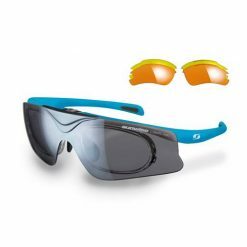 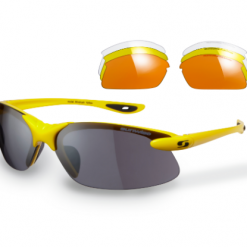 The Sunwise Sunglasses Nectar Black are part of our Lifestyle Range. 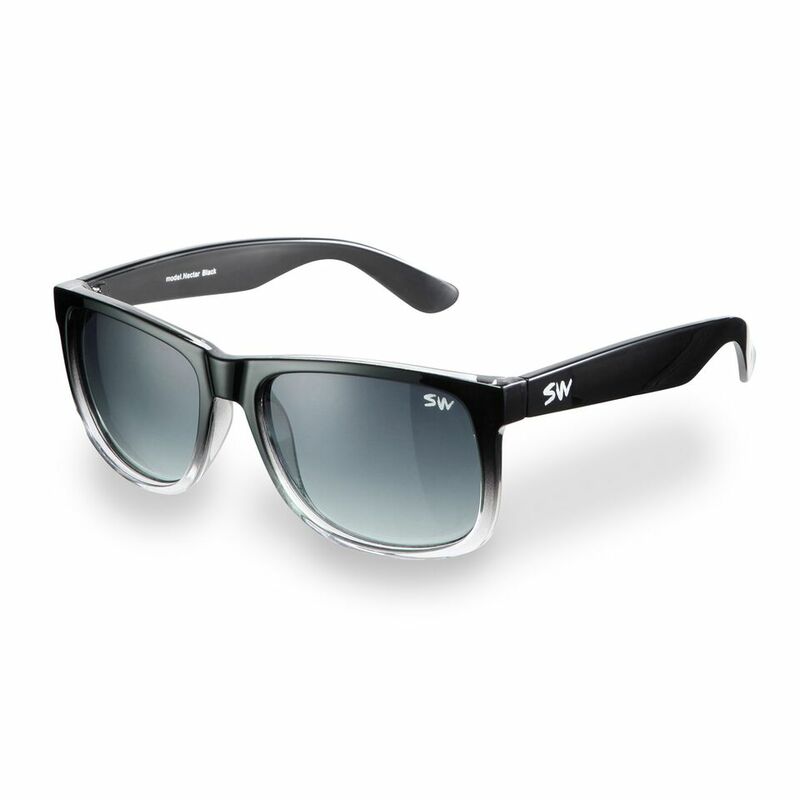 Available with a shiny black frame and smoke gradient polycarbonate lenses. 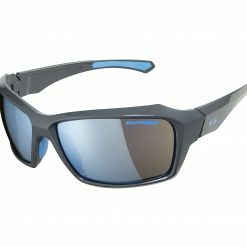 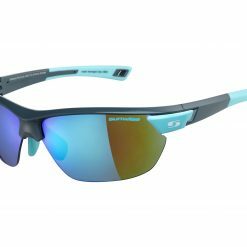 Buy Sunwise Sunglasses Nectar Black now!